Entrepreneurism, architects pursuing ventures outside the traditional practice, the education of architects, the AIA and how we all need to join together to build a better profession; these are all topics that I discussed with my guest this week on the Entrepreneur Architect Podcast. He started his own practice in 1975, dabbled in development, invested in real estate, merged his practice with a much larger firm where he is now partner and has designed some rather significant works of architecture. 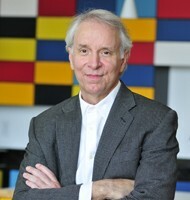 He was dean of University of Texas School of Architecture, where he continues to teach today. 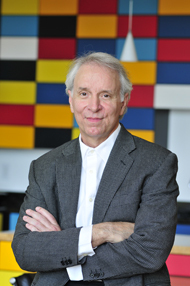 Larry Speck, developer, investor, educator, architect is most certainly an Entrepreneur Architect.